for DMC’s, planners, designers, and event pros. 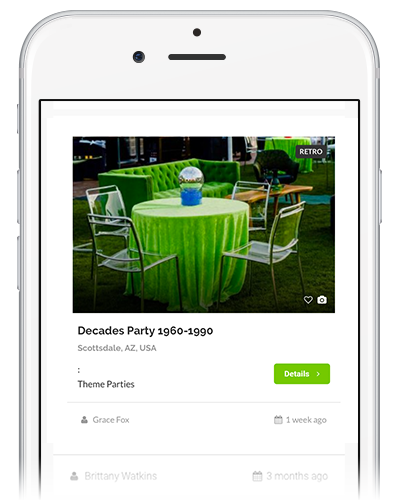 or share your event designs with potential clients and other event industry professionals. 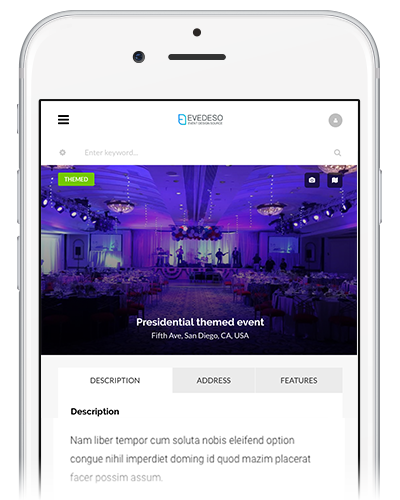 See the latest event designs and share event media from your computer or mobile device. 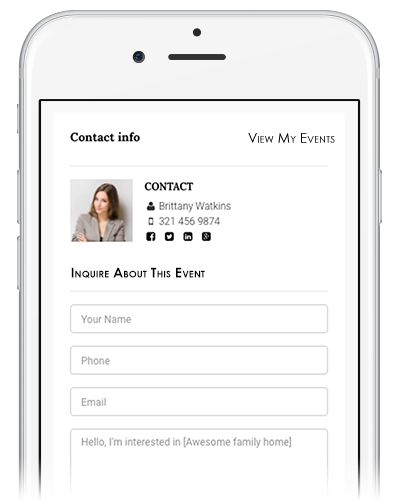 Search thousands of event professional and vendor profiles and connect with them directly. Have questions regarding designing or planning your next event? You are only an email away from pro support.